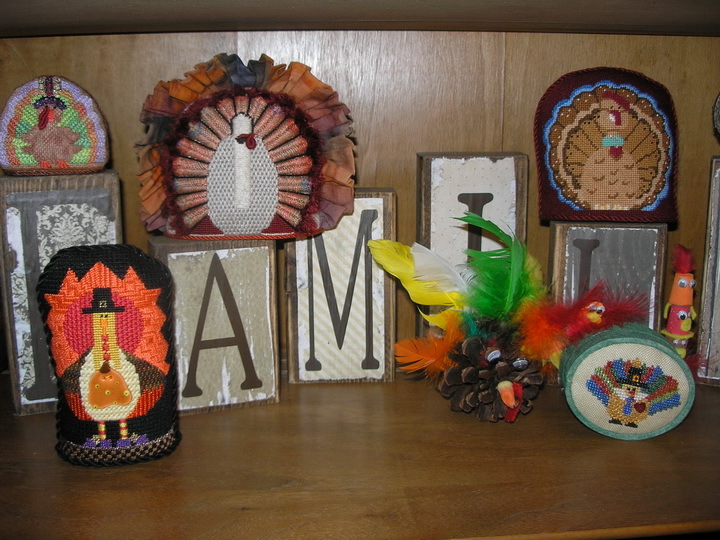 This is Thanksgiving week and I am so thankful for my friends and family. I am thankful for all of you who visit my blog too, it makes it fun to write when you know someone is taking the time to read what you have to say. 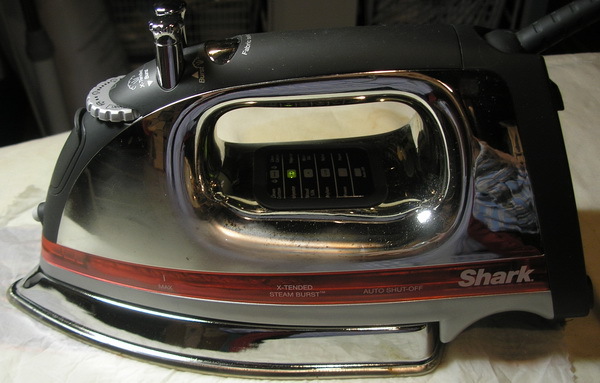 Anytime you would like…chime in, just leave me a comment. If it’s a question I will try and answer you quickly and if I don’t know will ask around and see what I can find out for you. 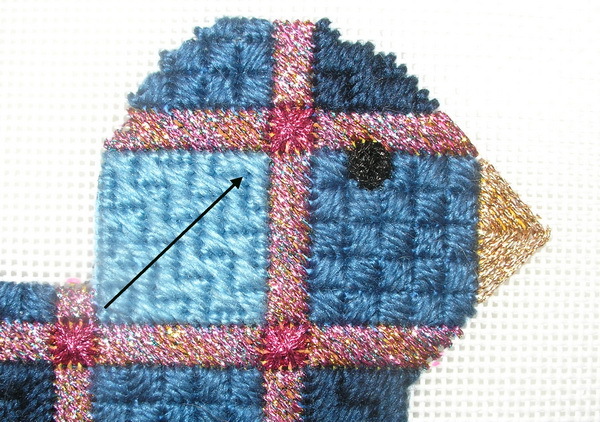 And this week I am so-o-o-o thankful that I am finished with the Melissa Shirley Blue Bird. The last thing I needed to do was fill in around all the flowers that have empty canvas threads showing with the Silk ‘n Ivory. I need to block and finish finish. I don’t think that will happen until after the first of next year. 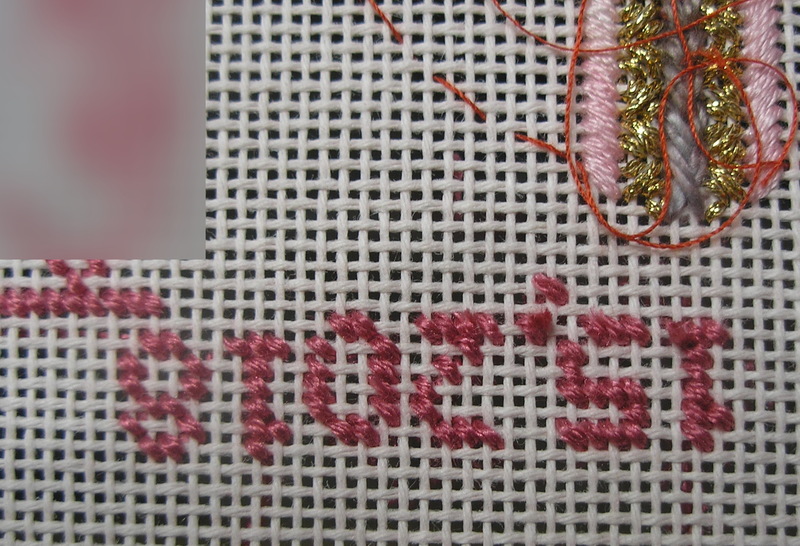 reverted back to the tried and true French Knots, Satin Stitch and Woven Stitch. 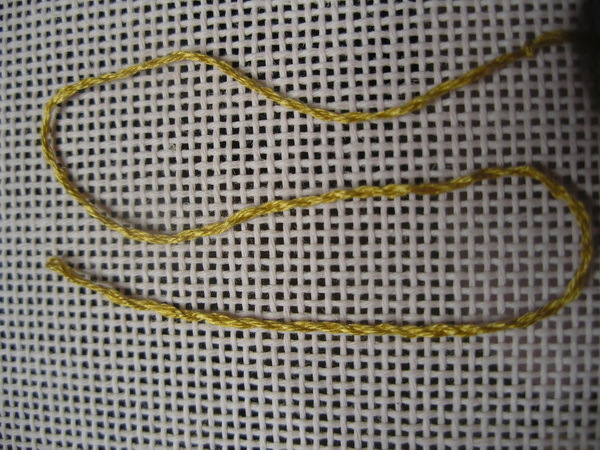 Stitches I was familiar with and could do without much though. 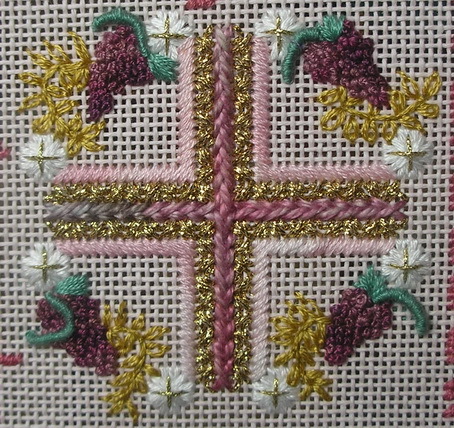 Ribbon work with Silk Flowers I can see is going to take more study. This is the time of the year I begin to reflect on what I have and have not done this year. And so far my incomplete pile is growing larger than my completion list. 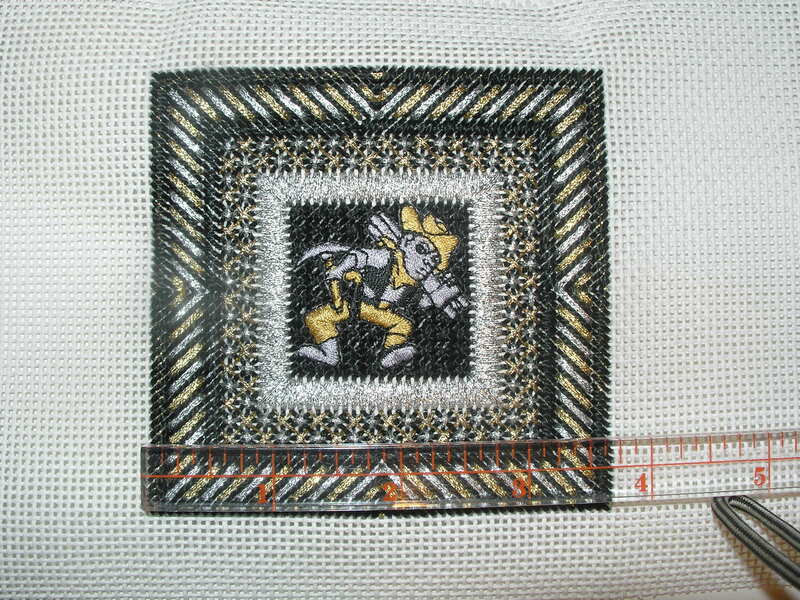 I have gotten many needlepoints pieces stitched, just haven’t finished them up. Maybe this will be my goal for 2016… I’ll have to give this some thought. For now I will leave you with pictures of a few of my completed birds fitting for this week. May you and yours have a great Thanksgiving. I hope your holiday will be joyful and merry and safe. 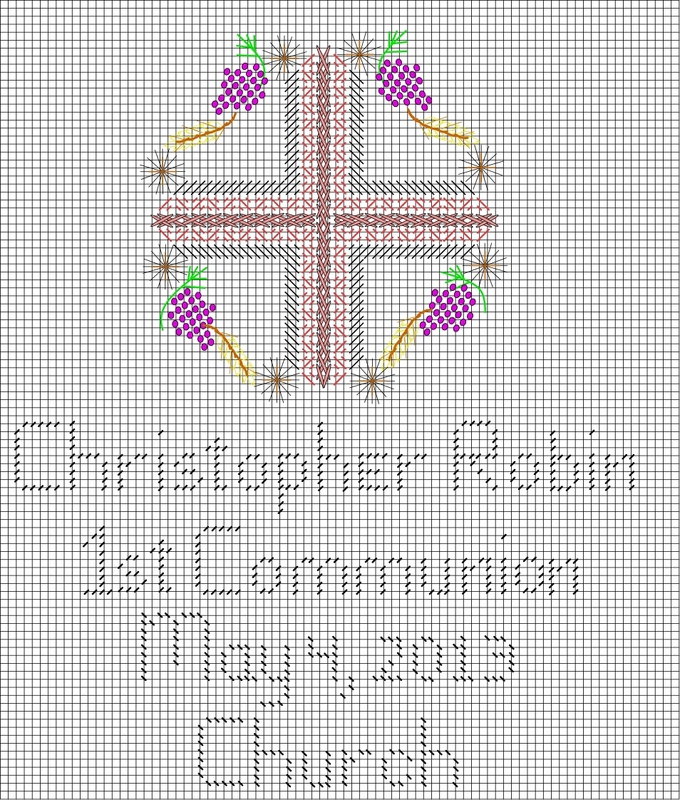 Thank you for stopping by… I hope you find time to stitch today and all through this holiday week-end. Here is a list of some of the books I am consulting. 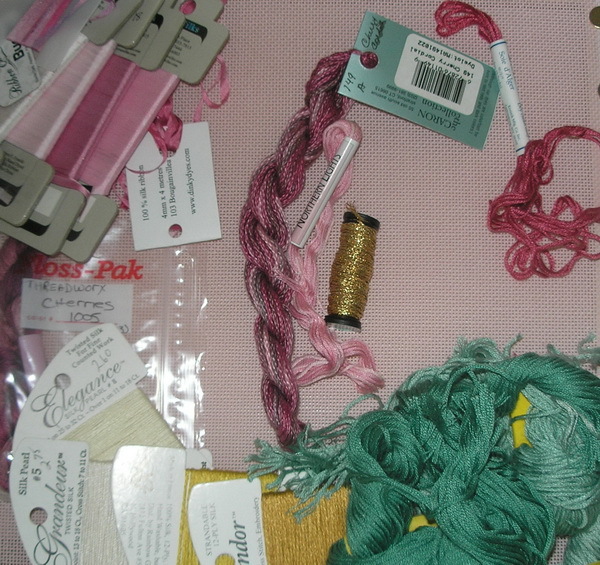 Some I have had just for the different embroidery stitches used to make flowers, some are specific to bullions and others are all about ribbons. And there are others, these are just the ones I pulled for the Blue Bird project. The books in my library: I wouldn’t list them here if I didn’t like them but some are better than others. 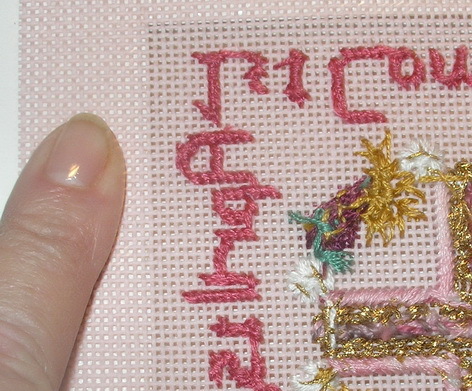 A-Z of Ribbon Embroidery. Country Bumkin Publications. Susan Gardner, Editor-at Large, Quilter’s Resourses, Inc.; 2003 Illinois. A-Z of Bullions. Country Bumkin Publications. Inspirations Magazine Publishers. Country Bumpkin Publications. 1999. Australia. The instructions are clear and the pictures are wonderful. 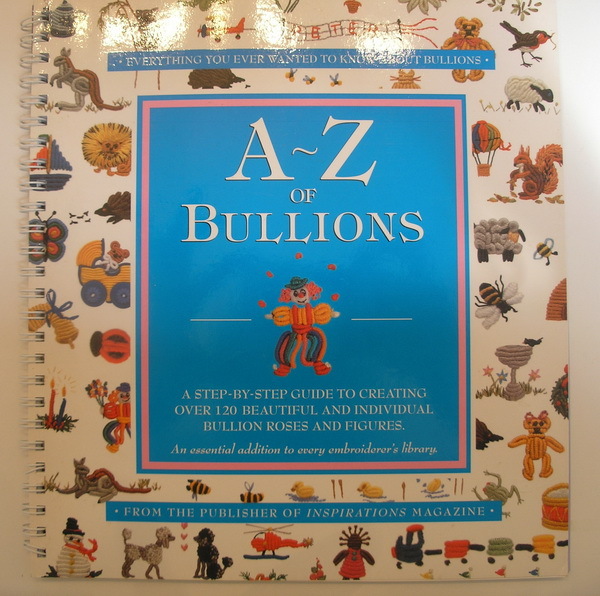 This book is strictly bullions, bullions of every kind. Again the pictures make the directions clear and concise. How can you go wrong with a book published by Inspirations Magazine? 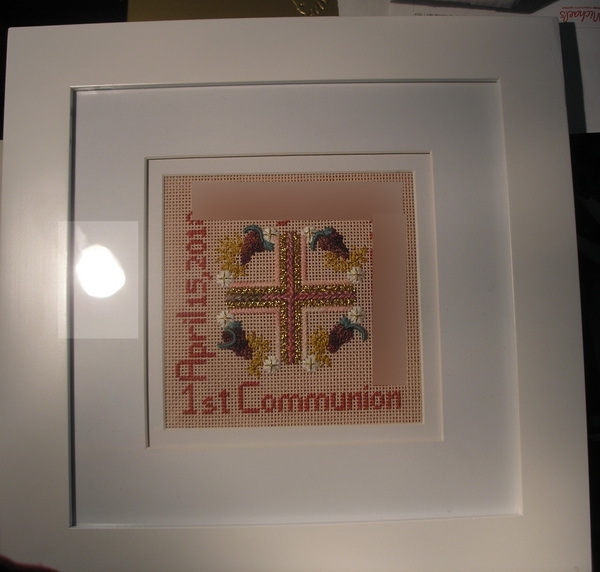 American School of Needlework. ASN Publishing. California. 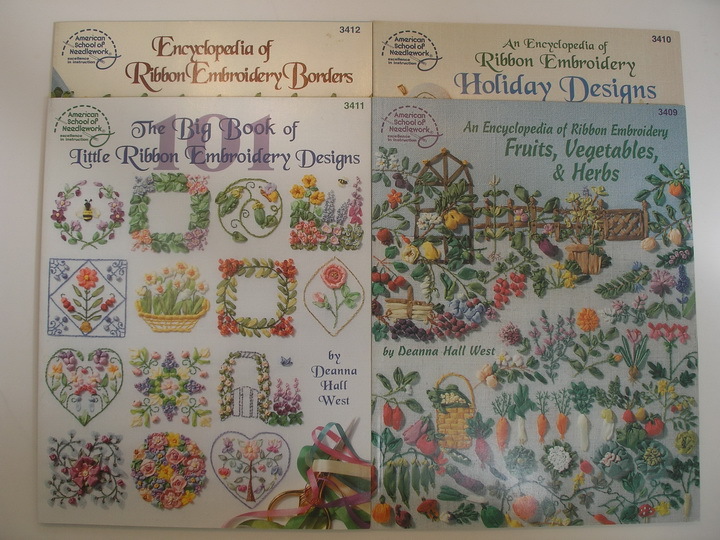 An Encyclopedia of Ribbon Embroidery Fruits, Vegetables & Herbs #3409. 1997. 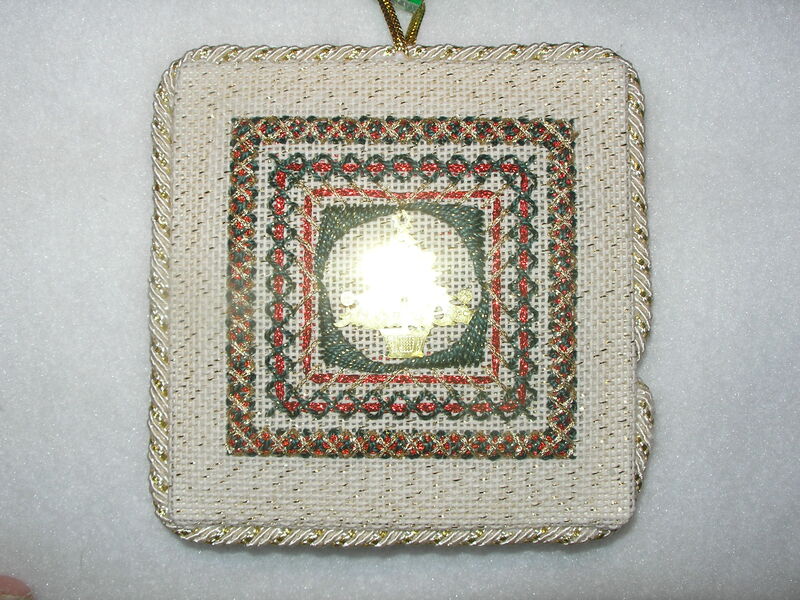 An Encyclopedia of Ribbon Embroidery Holiday Designs #3410. 1997. 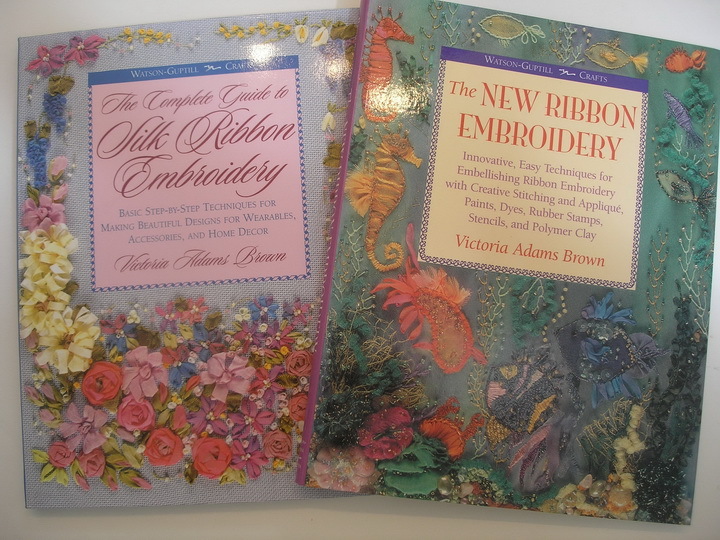 The Big Book of Little Ribbon Embroidery Designs #3411. 1998. 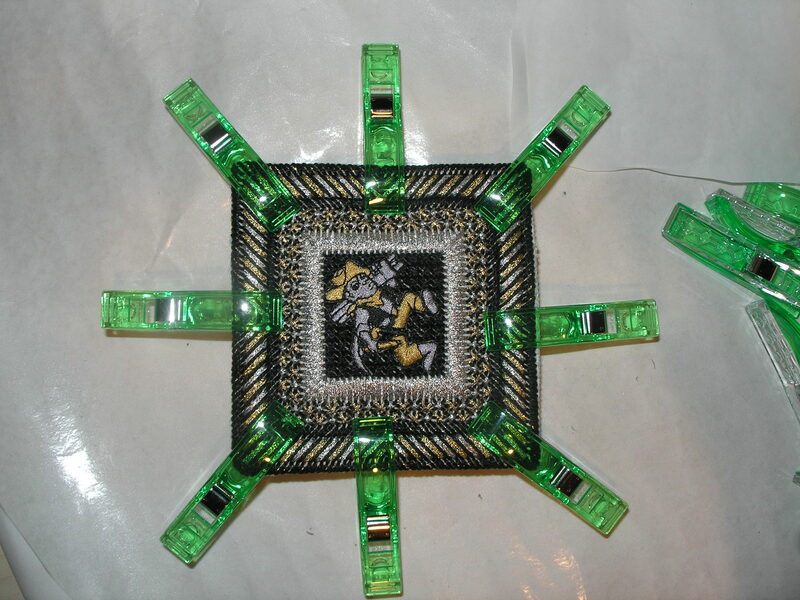 Encyclopedia of Ribbon Embroidery Borders #3412. 1999. All these books are nice and they all have pictures to help. Jenny Bradford. Textured Embroidery. Milner Craft Series. England. 1994. 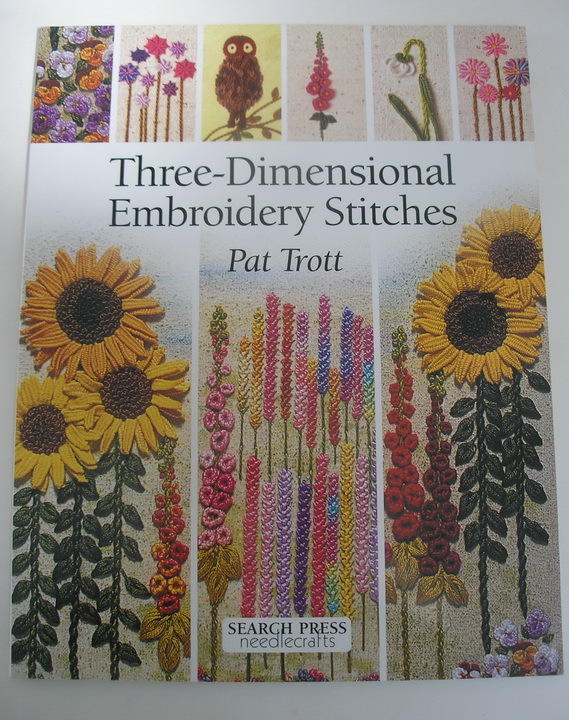 A book on Decorative stitching, it has nice drawings and projects. Victoria Adams Brown. Watson-Guptill Publications. New York. 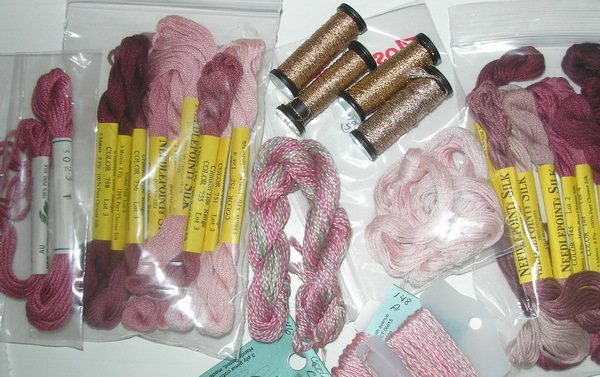 The Complete Guide to Silk Ribbon Embroidery. 1996. 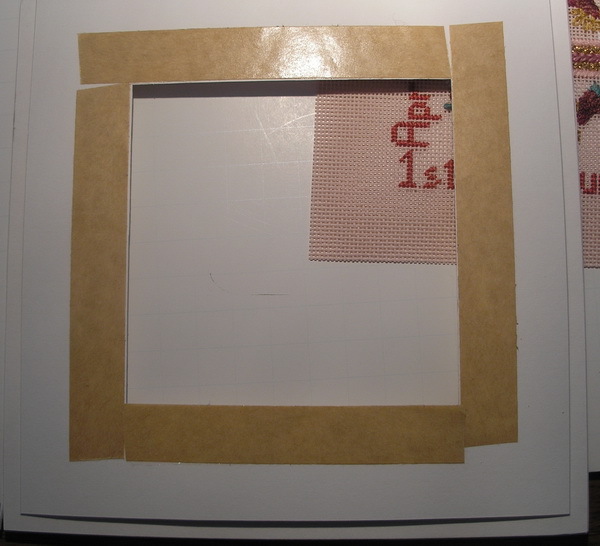 It is a basic Ribbon work book, full of how to pictures and projects. The New Ribbon Embroidery. 1997. 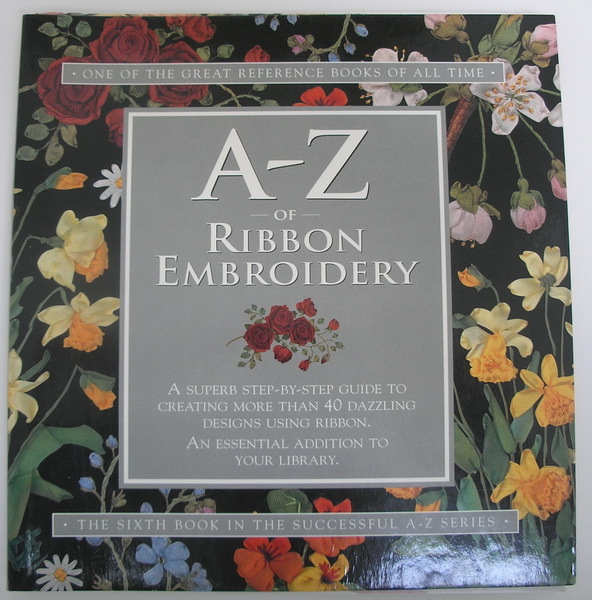 This book takes ribbon work to the next level. 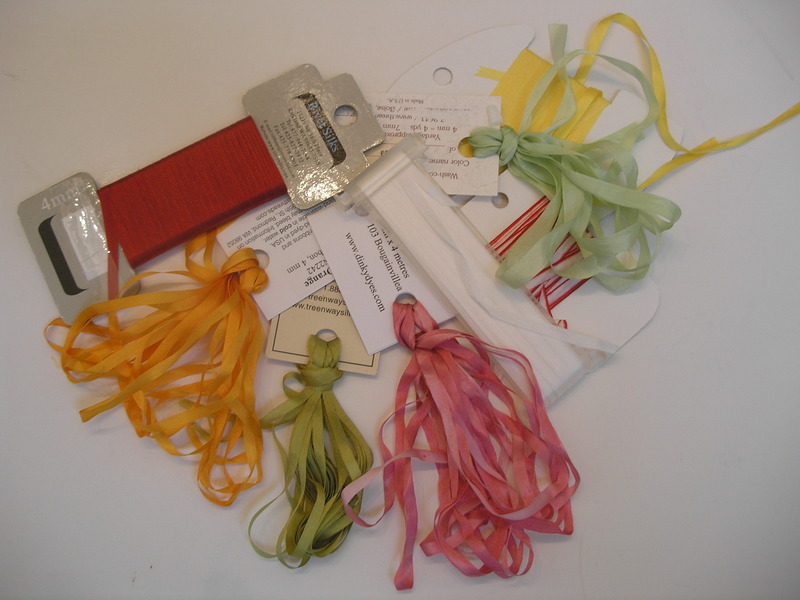 Dying ribbons, making ribbons, etc. Plenty of eye candy but not for the beginner. 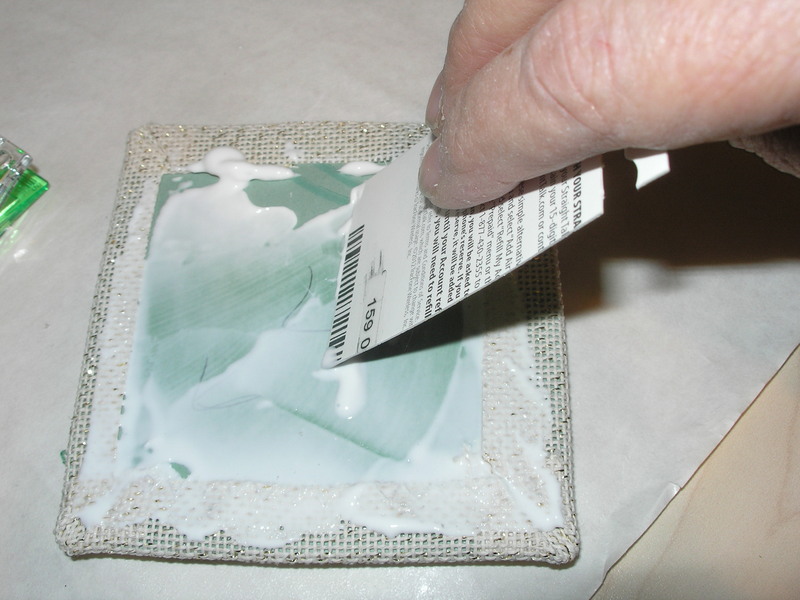 I like it but I like to push the envelop too. Sheena Cable. 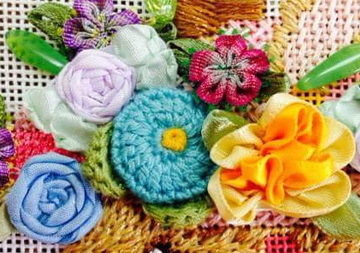 Silk Ribbon Embroidery. A Reader’s Digest Book. NY. 1996. 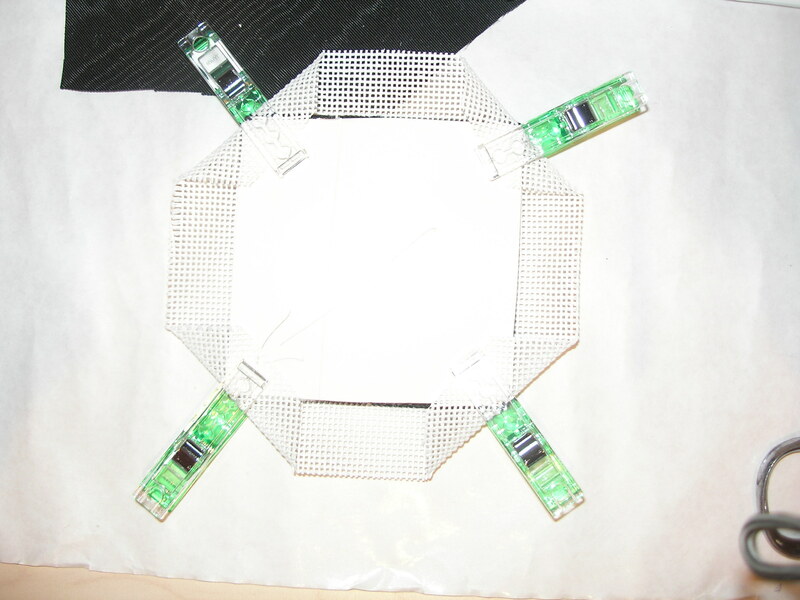 Mostly projects with pictures and diagrams. Ann Cox. 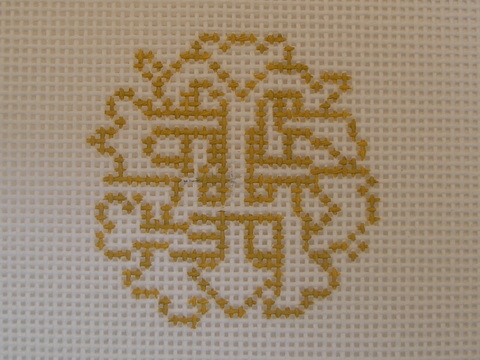 The Handbook of Sik Emroidery. Search Press. England. 2010. 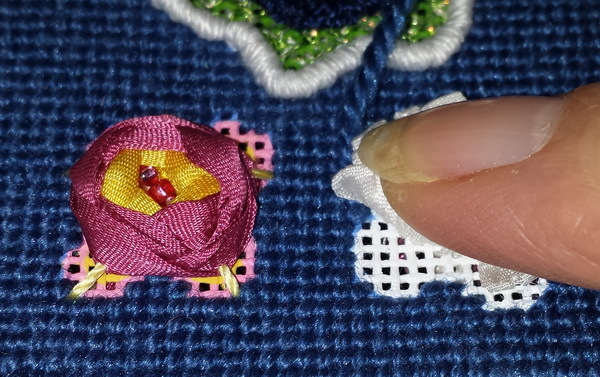 This is a small book (same size as the new Royal School of Needlework books) and it is material from Ann’s two other books: Beginner’s Guide to Ribbon Embroidery and Silk Ribbon Embroidery Designs & Techniques (neither of these do I have). 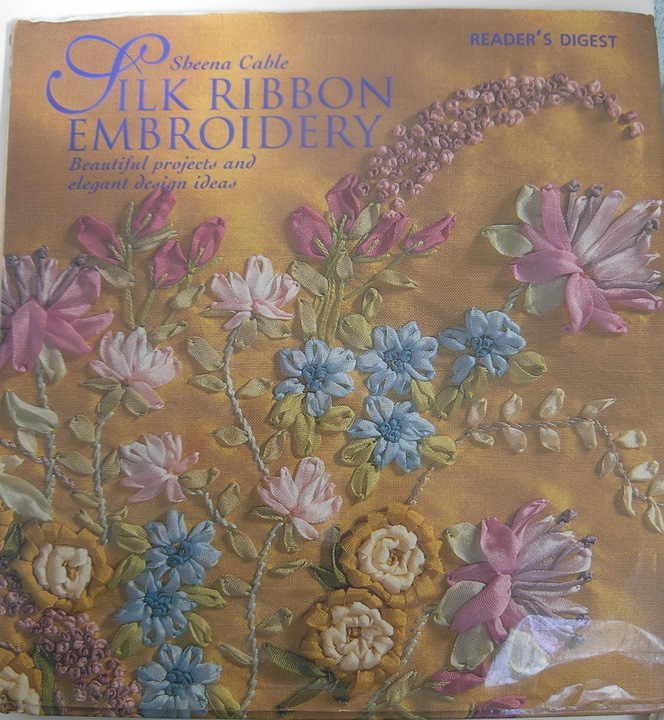 This book is full of pictures and instructions for ribbon work techniques. I would recommend it. Heather Joynes. 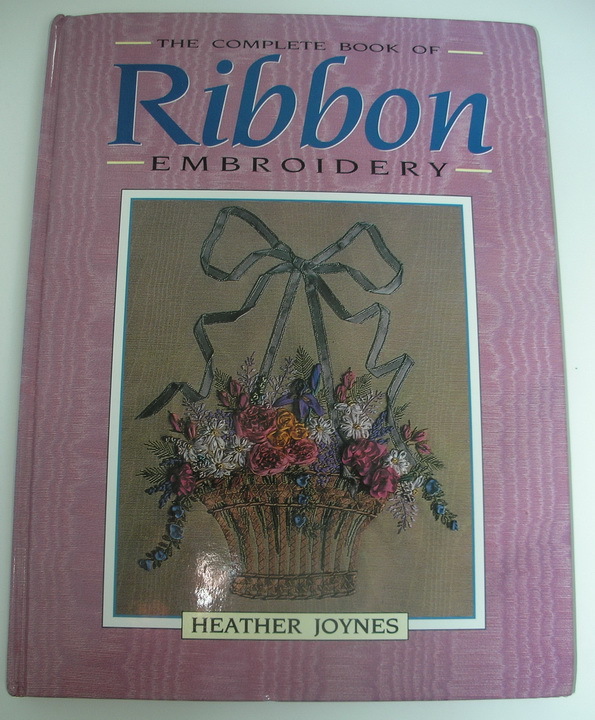 The Complete Book of Ribbon Embroidery. Kangaroo Press. Australia.1993. 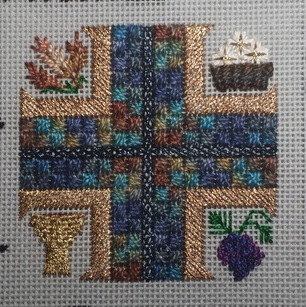 Another book on ribbon work. 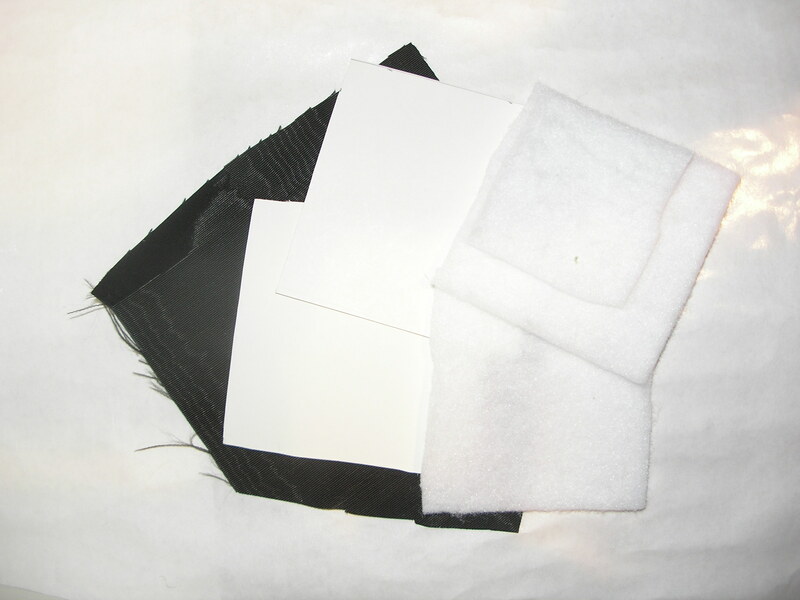 Has pictures and clear instuctions. Ms Joynes is one of the experts on this subjecy and her books are reccomended in many bibliographies. Paul E Krynicki. “OOOOOH”. 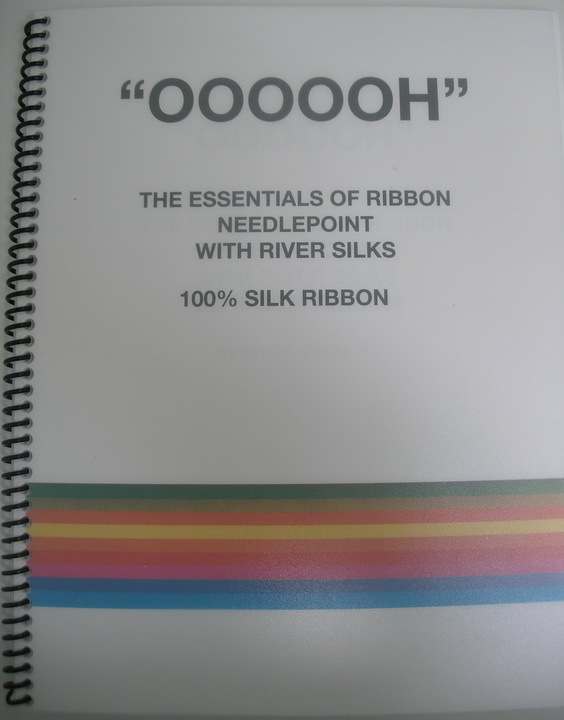 The Essentials of Ribbon Needlepoint with River Silks 100% Silk Ribbon.Self published. 2006. 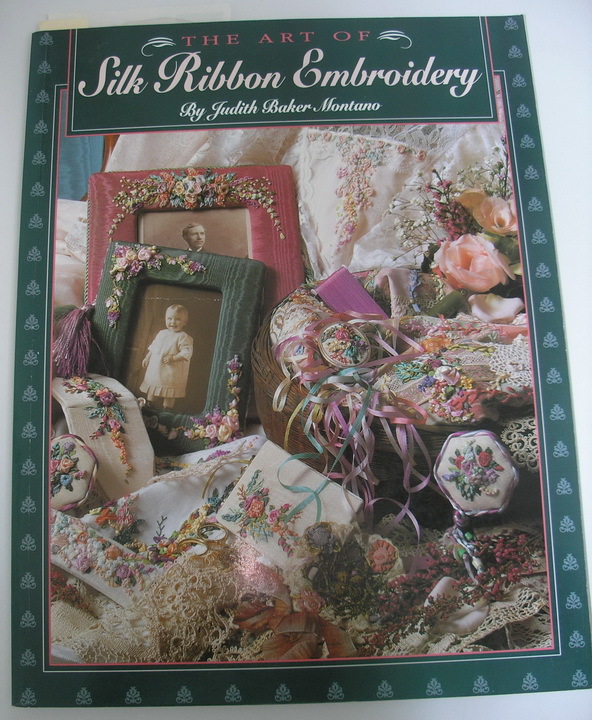 If you are using River Silk Ribbons you may want to read this book. 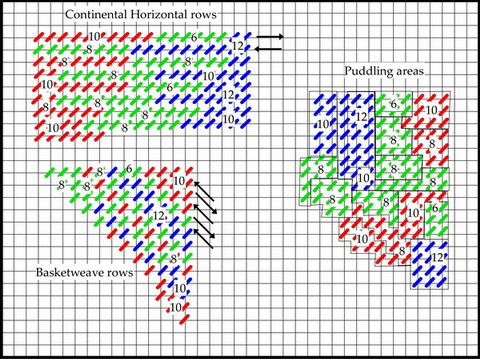 It explains how to use RiverSilk Ribbons. It was written for RiverSilk ribbons only. 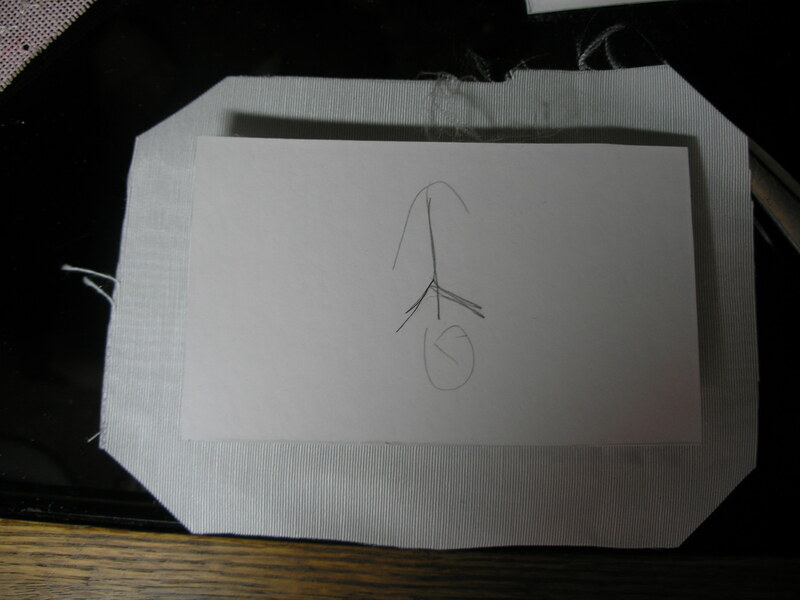 When you order this book you will also receive a spool of Ribbon Silk and a doodle canvas to play. Diana Lampe. Sally Milner Publishing. Austrailia. 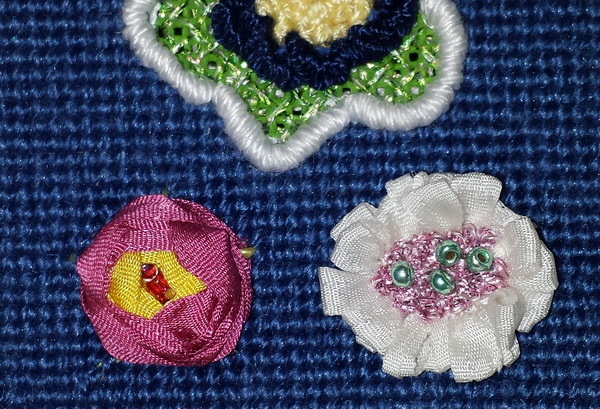 Embroidered Garden Flowers. 1997. with Jane Fisk. 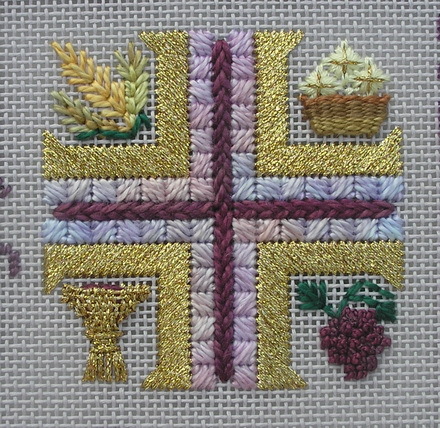 Embroidery from the garden. 1997. 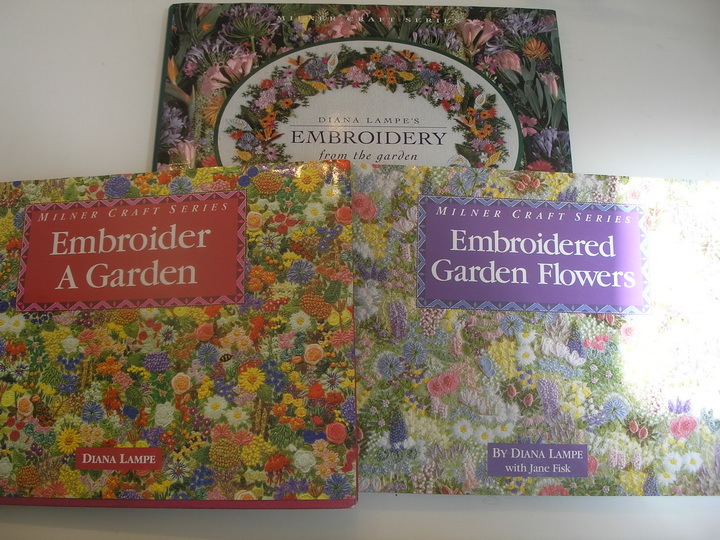 Diana Lampe’s books are decorative stitches…Any of these books are nice if you are doing a lot of decorative flowers. 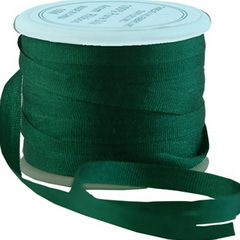 This is eye candy for the ribbon world. Judith knows the rules, bends the rules and does inovative things. I have all the books listed her and look at them for information and inspiration. 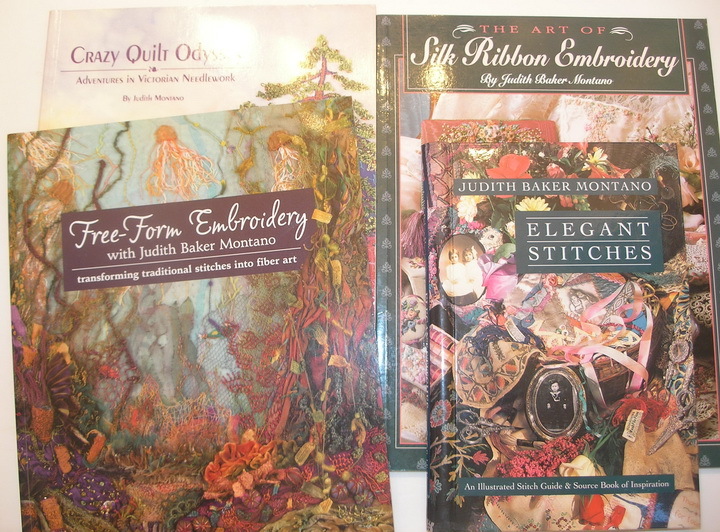 Some of Judith other books… these are either inspiration and or quilting techniques. 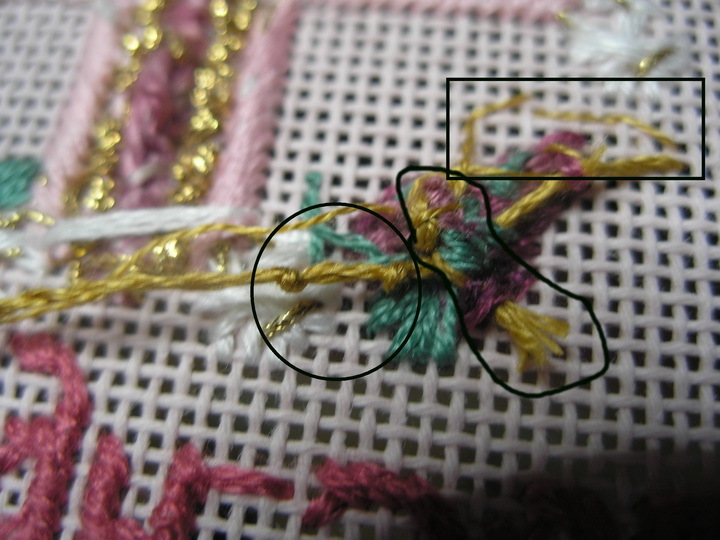 The Art of Silk Ribbon Embroidery. 1993. Pat.Trott. 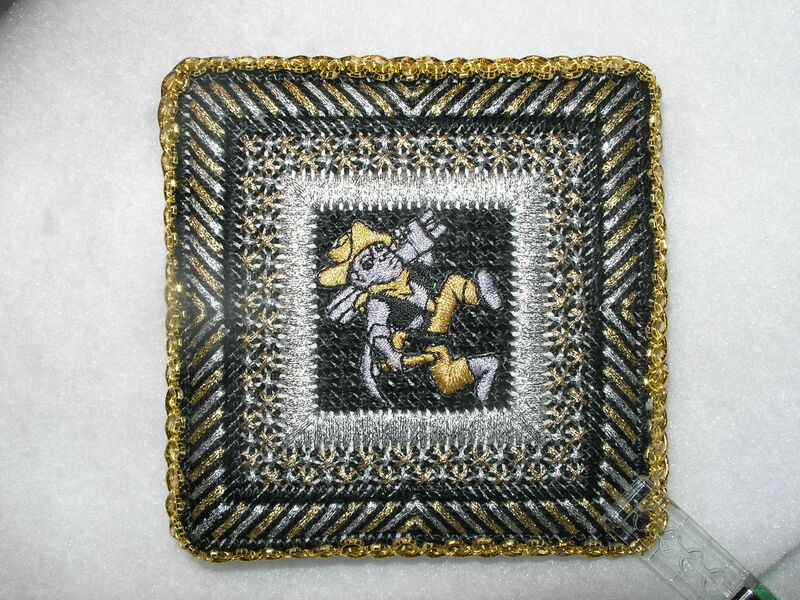 Three Dimensional Embroidery Stitches. Search Press. England. 2005. 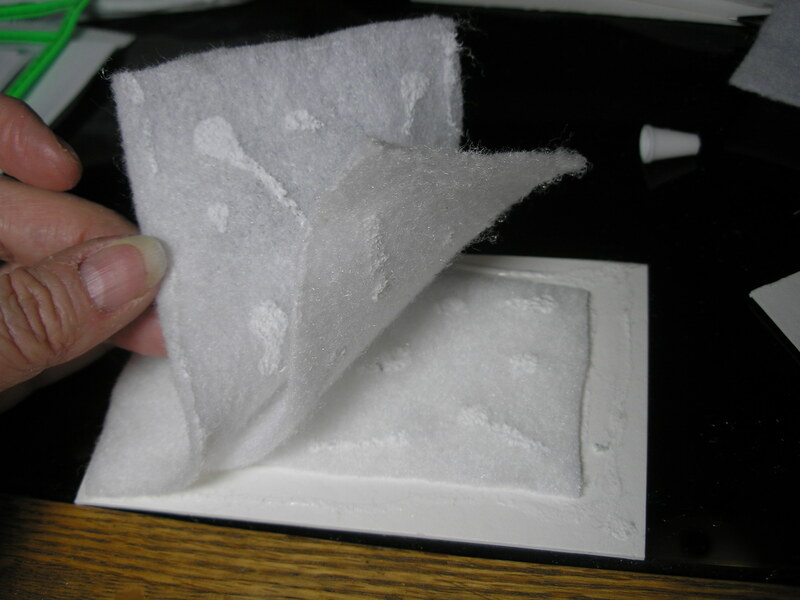 This book is similar to Diana Lampe’s books but with more and different techniques explored. 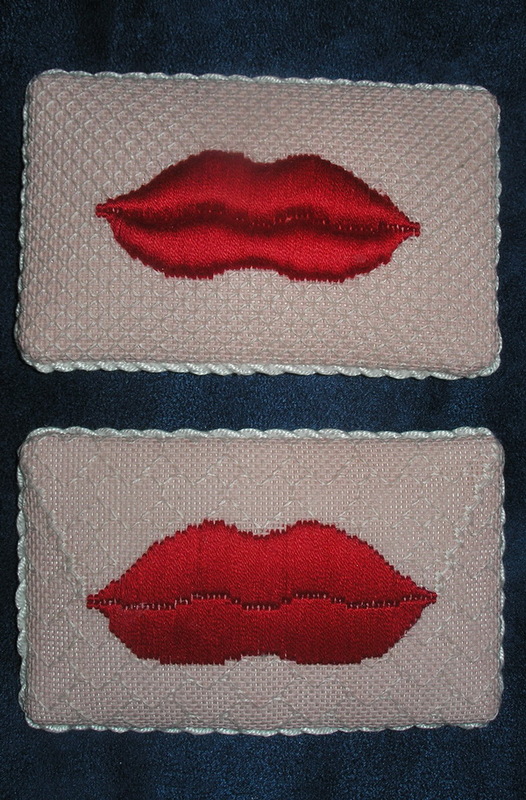 I like it but it may not be for the beginner to decorative stitching. Sue Whiting. 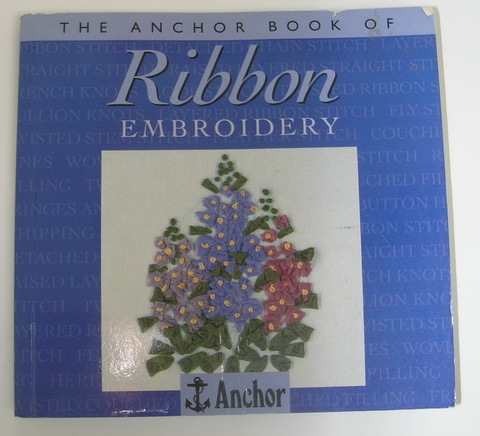 The Anchor Book of Ribbon Embroidery. David & Charles. England. 1997. An old book but a goody. 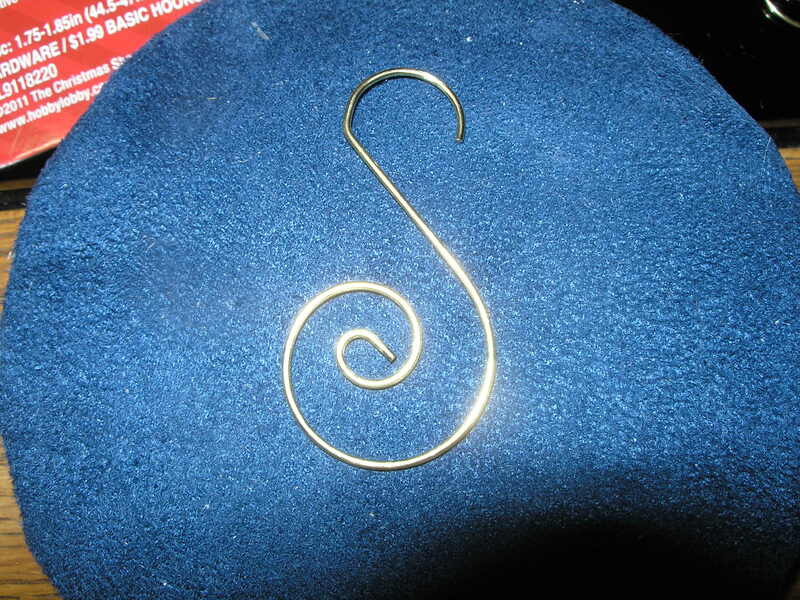 Small, 4 x 4 inches, will fit in your stitching bag. 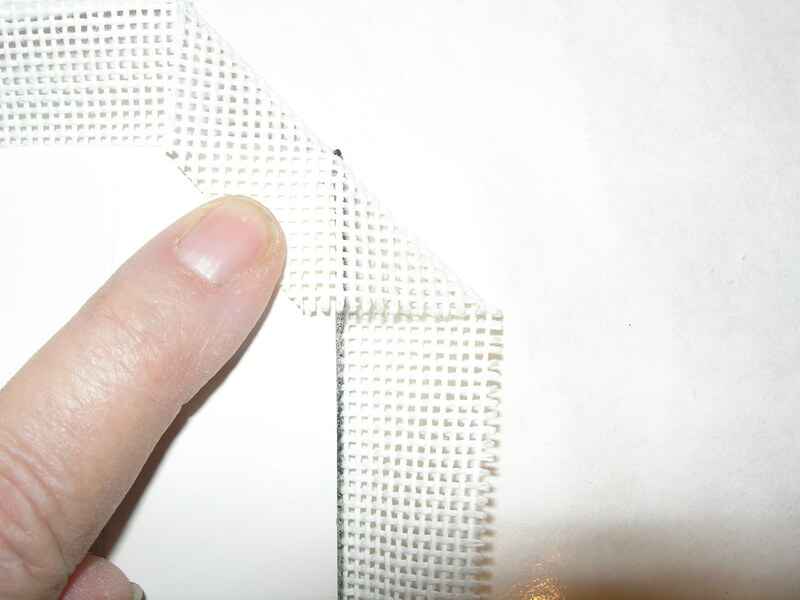 Has a complete list of stitches with explanation, drawing and picture. 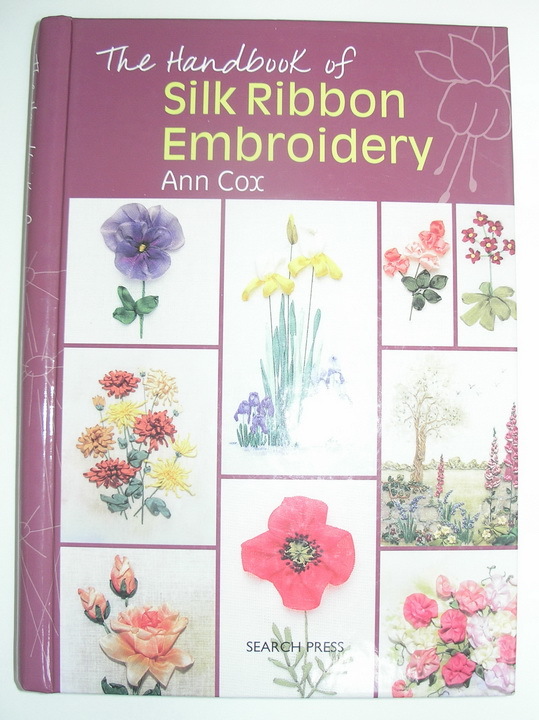 It is really inexpensive and I would recommend for beginning study of ribbon work and library. Brazilian Embroidery Books: I have had these for years. 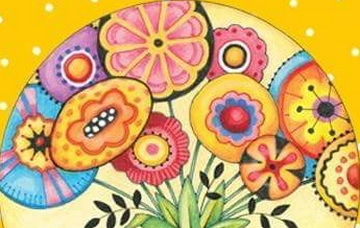 Brazilian Embroidery was basically small embroidery (decorative stitches) flowers done with rayon floss. 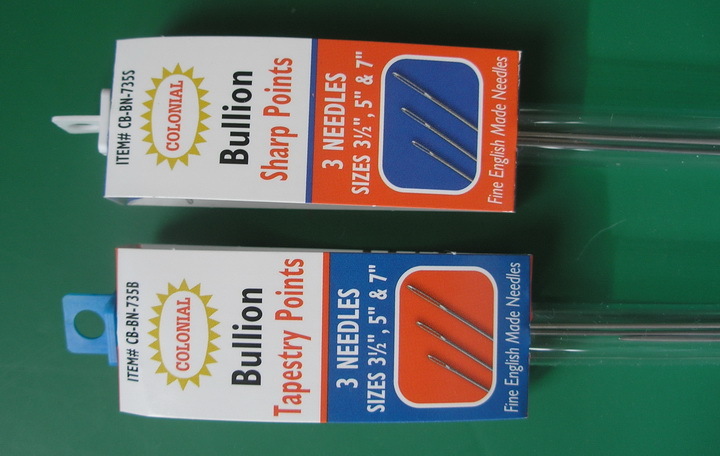 I used them to stitch on denim shirts in the 1980’s. 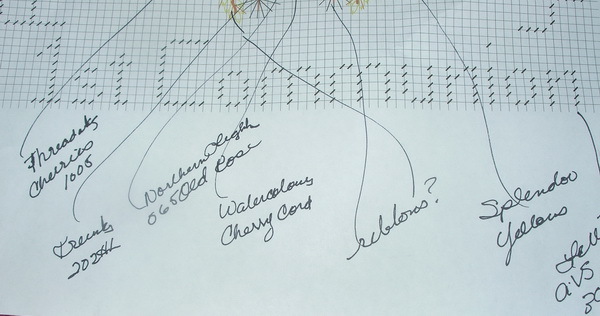 Floss Flowers, Book 1. Virginia Chapman. !mpact Presentations. Oregon. 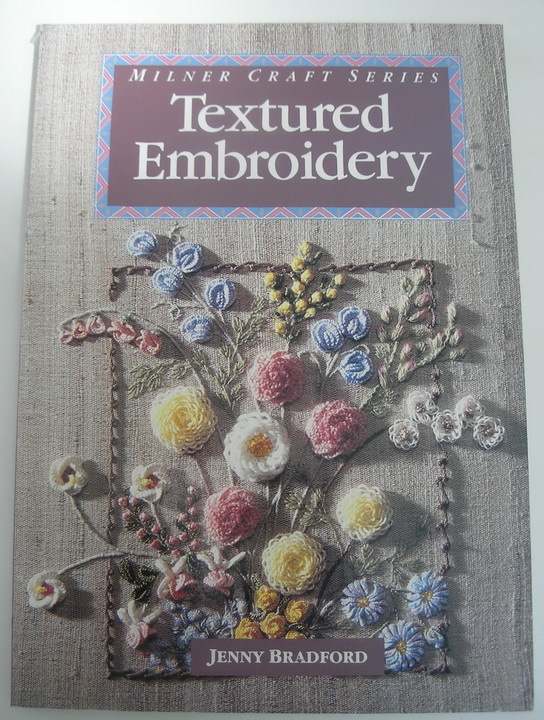 1988 This book was created basically for Brazilian Embroidery and covers a multitude of ways to use bullions as the cover photo attests. The Bossa Nova rose and Friends. Mary Clark and Vee Wedoo. self published, Colorado. 1980. Hand drawings , project book, a nice book if you can find it but not a necessary one. 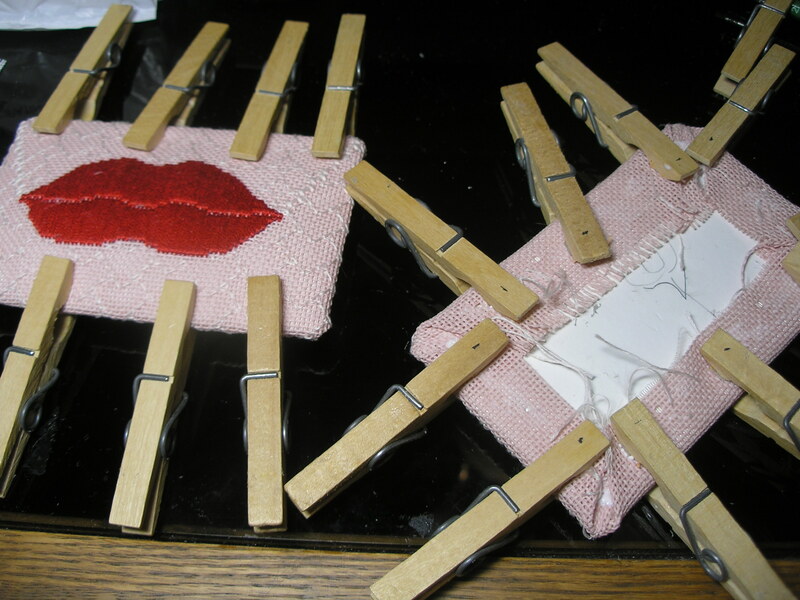 Brazilian Stitchery, Instruction Book 1, Janice Gerst Levine and Patricia Von Coelln. American Crewel and Canvas Studio. New York. 1985. Another project book with photos and line drawings. 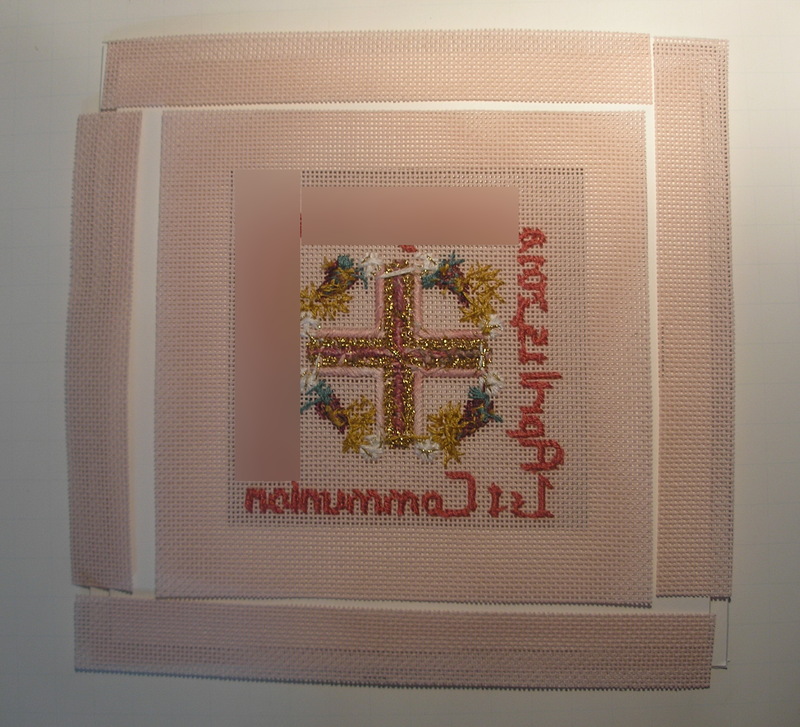 Dimensional Embroidery, Book 2&3. Zeann Aguilar. self Published. Utah, 1980. 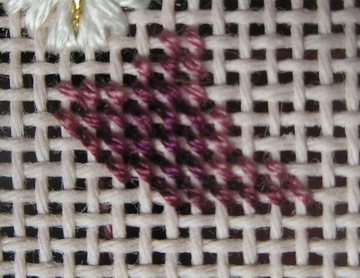 Basic stitches and patterns. 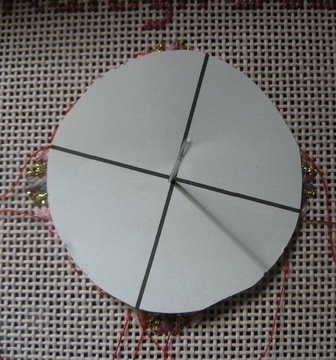 Brazilian Embroidery Instructions. Barbara Demke Johnson. Hawkes Publishing. Utah. 1980. 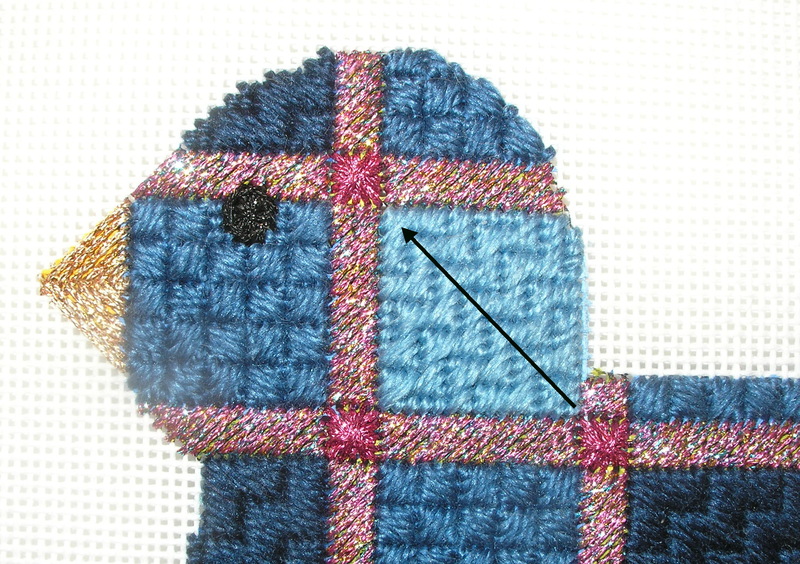 Basic stitches and patterns. By the way, while I am reading I may not be back too soon…but I hope to have other things to share while I read.